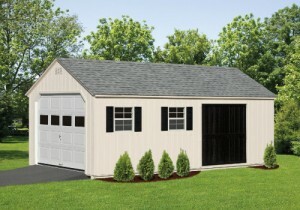 In need of more storage space to hold that extra machinery that takes up space in your garage? How about storing that extra car instead of letting it sit out and be damaged by the elements? 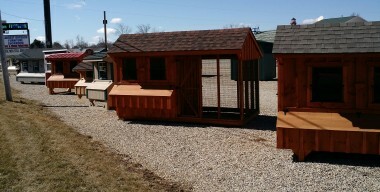 We have over 100 different Amish storage sheds currently in-stock. 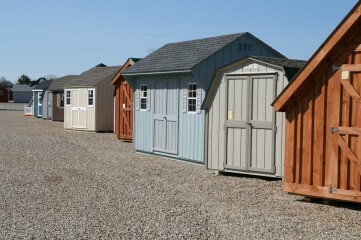 Marked discounts on most in-stock sheds of 5-10% off. We can custom order any color, size, siding type, or other specifications. 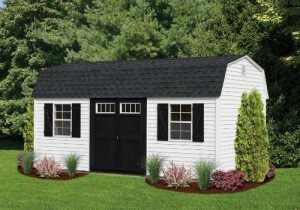 Our current lead time on custom order sheds is 4-6 weeks. 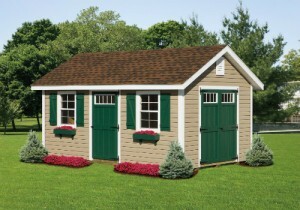 We can usually deliver any in-stock sheds within a week. Some of our models also make great studio office space, a lower cost alternative to adding an in-home office.